What can I expect from a medication port? It’s natural to have questions after your doctor prescribes a surgically implanted port for your chemotherapy or intravenous treatments. While this medical device might seem a little strange at first, you’ll soon see that a port can be beneficial during your treatment. A port will make it easier and less painful to receive your medications, and your visits may even become shorter. 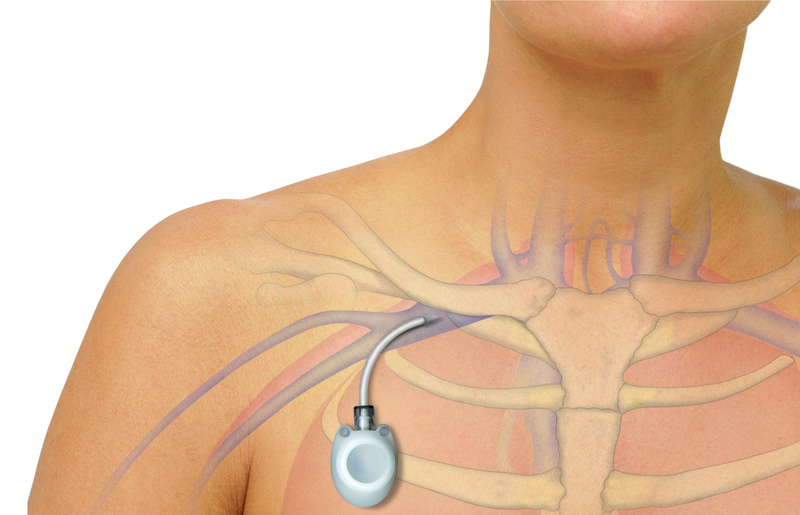 A port is composed of a metal or plastic body and a flexible catheter (tube). It has a self-healing silicon septum (middle) where medication is administered. The port body and catheter are concealed beneath your skin but provide easy access to your larger veins to quickly and safely deliver your medication. The port and catheter are surgically inserted under local anesthetic and conscious sedation . You will be able to go home the same day. Ports are placed a few inches below the collarbone for most patients. There will be a bump under the skin where the port is located (your skin covers the port so visually you only see a bump where the port sits). You can bathe and participate in most other activities because of the self-healing septum. This design also helps prevent any infection at the site. Treatment will be simpler and faster because your port is in place. It may mean less pain and irritation because there’s no need to find a good vein each time you need an IV, blood draw, or other treatment. Also, the port will prevent your medicine from leaking into the skin which sometimes happens with other medication delivery methods. Some ports will even allow you to receive power injections for imaging through your port. Once you have a port, a member of your care team can easily begin your treatment once you arrive for therapy. As with any surgically inserted medical device, there are some downsides. Some people may develop an infection, scarring, and limits to some activities. Your doctor can explain these effects and, together, you both can decide what is best for your situation. At the VCU Baird Vascular Institute, we know all about placing and maintaining intravenous ports and how they benefit patients. Ports are placed at Baird Vascular Institute by our expert academic physicians who have extensive training – it is one of the most frequent procedures we perform. BVI is an ideal place, with our friendly, comfortable outpatient environment and without the hassles of dealing with a hospital operating room. 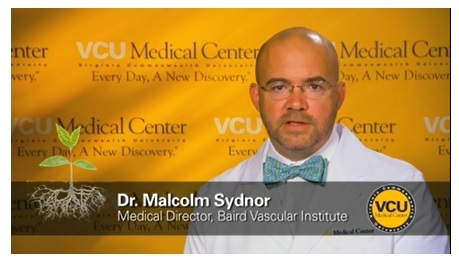 For more information, please call (804) 828-2600 (804) 828-2600 or email bairdvascularinstitute@mcvh-vcu.edu.